The brand new action-packed drama "Limitless" is the highly-anticipated TV series in the US this fall that will premiere on RTL CBS Entertainment HD on 23 September, Wednesday at 9pm (8pm JKT/BKK) within 12 hours of its U.S. broadcast. Based on the feature film with the same title, LIMITLESS is an action-drama about Brian Finch who discovers the brain-boosting power of the mysterious drug NZT. The series stars Jake McDorman (“American Sniper” and “Greek”), Jennifer Carpenter (“Dexter”), Hill Harper (“CSI:NY” and “Covet Affairs”), and Mary Elizabeth Mastrantonio (“Scarface” and “The Colour of Money”). Academy Award nominee, Bradley Cooper is executive producing the series and will guest star in the pilot reprising his role as Senator Edward Mora, the character he played in the movie. 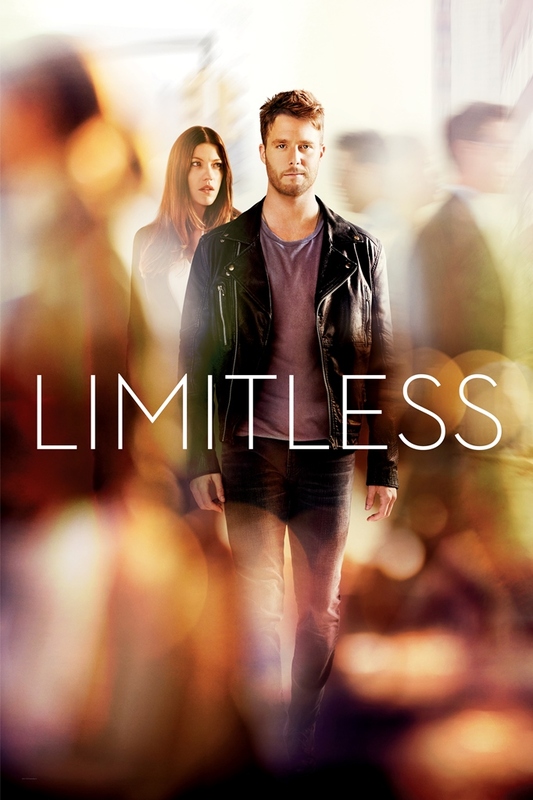 LIMITLESS is a fast-paced drama that will explore what happens when there are no limits to man’s potential as Finch is coerced by the FBI to use his newfound extraordinary cognitive abilities to solve complex cases for them. Working closely with Finch in the major case squad in New York City is Special Agent Rebecca Harris (Jennifer Carpenter), a formidable investigator with a dark past and Special Agent Boyle (Hill Harper), a former military officer and Rebecca’s confidant. Unbeknownst to the FBI, Finch also has a clandestine relationship with Senator Edward Mora (Bradley Cooper), a presidential hopeful and regular user of NZT, who has plans of his own for his new protégé. Fueled now with a steady supply of NZT that enables him to use 100% of his brain capacity, Finch is now more effective than all of the FBI agents combined, making him a criminal’s worst nightmare and the greatest asset the Bureau has ever possessed. LIMITLESS is executive produced by Craig Sweeny, Alex Kurtzman, Roberto Orci, Heather Kadin, Marc Webb, Bradley Cooper, Todd Phillips, Ryan Kavanaugh, Tucker Tooley and Tom Forman. Produced by CBS Television Studios in association with K/O Paper Products and Relativity Television, the series is internationally distributed by CBS Studios International.